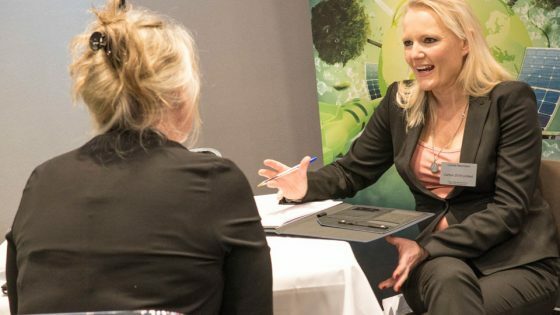 Registration is now open for VIP delegate spaces and supplier stands at the London HR Summit, which takes place on September 26th 2018 at the Radisson Blu London Stansted. The Summit is a highly focused event that brings HR professionals together for one-to-one business meetings, interactive seminars and valuable networking opportunities. 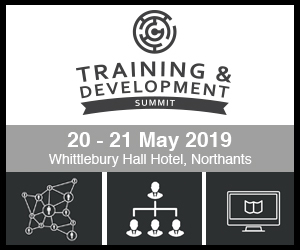 Throughout a full working day delegates will meet with credible solution providers who will be able to talk through projects, concerns and obstacles, offering the best advice as well cost saving solutions. 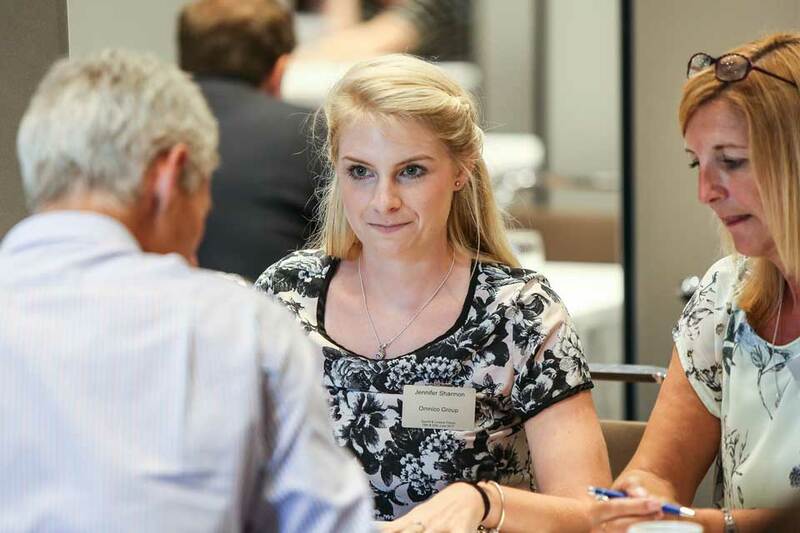 Charlotte Humphreys, Event Manager at Events, said: “As an HR professional we know your time is precious, valuable and limited. You tell us who you want to meet. We handle all the details. London HR Summit: Extra free places released – Register now!